Carrier oils possess properties that can help skin to heal. They are vegetable oils that are usually obtained via cold-pressed methods or extracted from nuts and seeds. These oils can be used alone or be combined with other carrier oils. 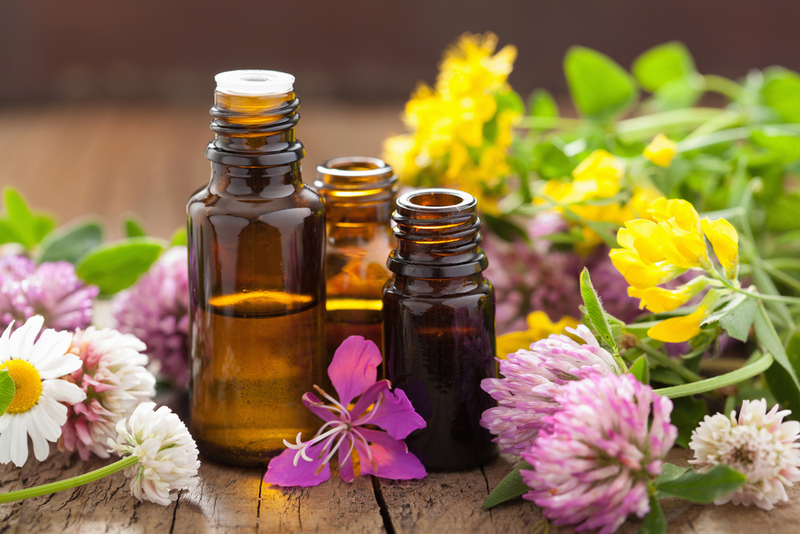 As you might already know, essential oils are extremely concentrated substances. They should not be applied undiluted on the skin. That’s why carrier oils are needed to dilute or “carrier” those substances to ensure safe usage. This is one of their main uses. 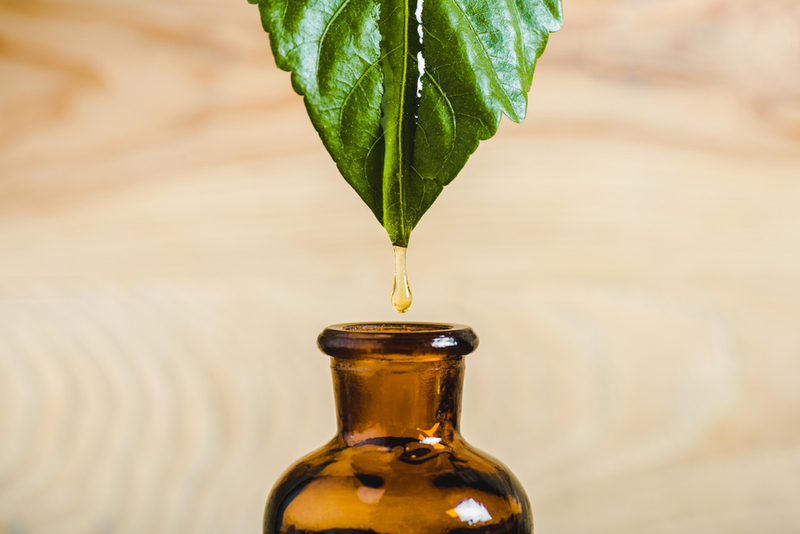 If your goal is to moisturize the skin, you can use a carrier oil as a moisturizer. Yes, you do not have to mix in an essential oil. However, you can still dilute many essential oils with a carrier to handle most of your skincare needs. Today, there is a wide variety of carrier oils to select from. Regardless of its diversity, they are all beneficial to your skin. They can protect your skin from the elements, balance oil production, give your skin a fresh glow, improve skin texture, and more. Now that you have a better understanding about carrier oils and how to use them, it is time to check out the popular variations and which skin type they fit under. Almond oils are rich in anti-oxidants. They can help the individual lock moisture in the skin, reduce dark circles, treat dry skin, prevent free radical damage, and more. 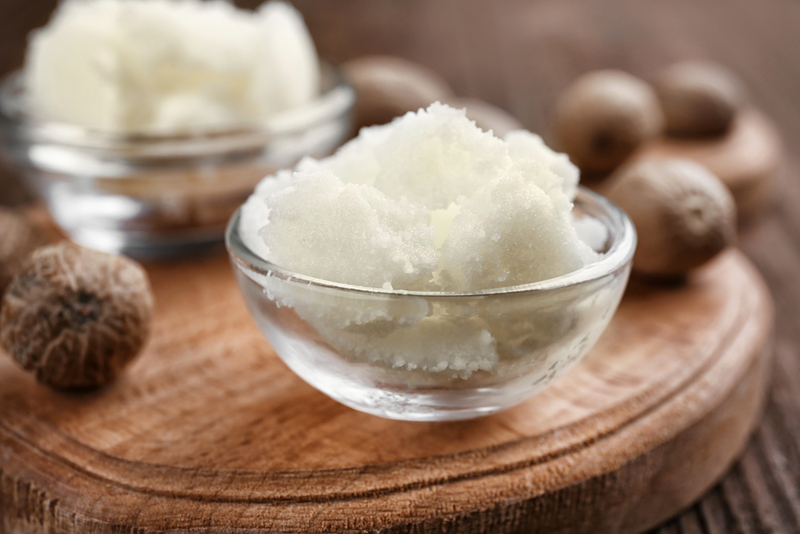 Thanks to the abundance of vitamins A, E, and B, almond oil also promotes glowing, silky, and smooth skin. They are light on the user’s skin and can be absorbed quickly. 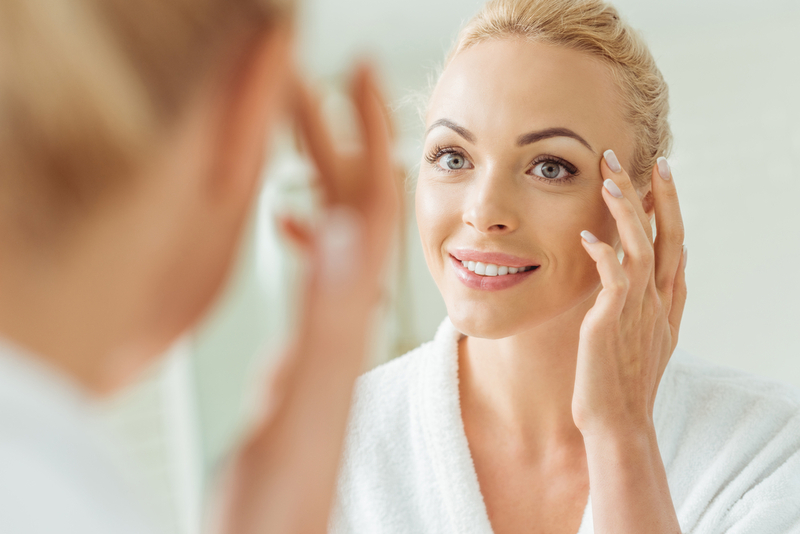 As the oil also evens out skin tone, they can give the individual a blemish-free appearance. Avocado oils are stellar moisturizers that are packed with omega 3 fatty acids. Some of the best times to use this oil is during cold and dry seasons. They can help soothe irritated skin, keep skin hydrated, and maintain a glowing complexion. Individuals who suffer from skin inflammation can benefit from the healing properties of avocado oil as well. Jojoba is a versatile carrier oil as it can help heal all skin types. The oil can be used as a daily moisturizer and makeup remover. As the oil possesses anti-inflammatory and antibacterial properties, you can treat skin irritations and inflammations in a jiffy.